New Price! 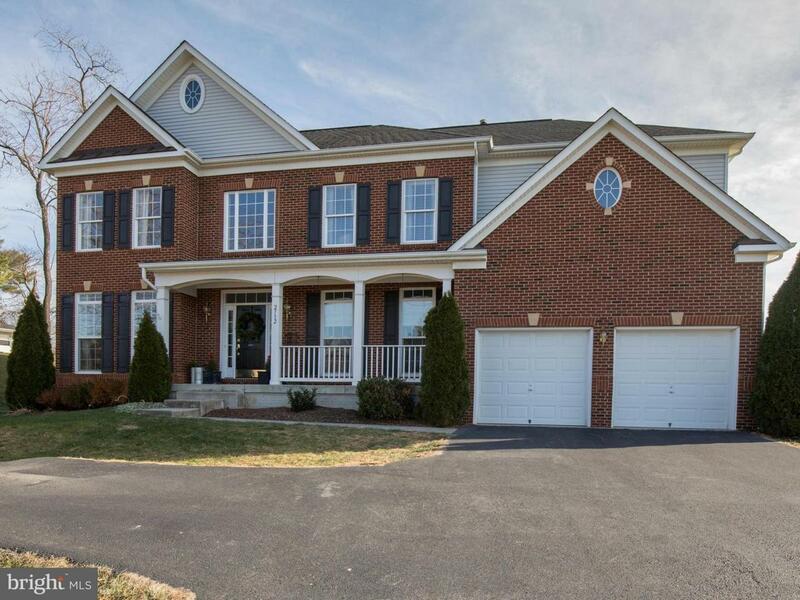 This gorgeous colonial features 4 generously sized bedrooms & 4.5 bathrooms. Vaulted foyer showcases wooden staircase & leads to formal living & dining rooms. Large yet cozy family room w/gas fireplace opens to kitchen with granite counter tops, beautiful island & upgraded cabinets. This home offers a finished basement, upstairs laundry room, patio, fenced in yard, mud room, office, multiple walk in closets & so much more! Desirable neighborhood & Winchester Public Schools! Seller to provide carpet allowance with acceptable offer.